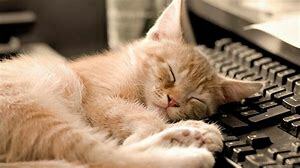 A 45-minute catnap helps lower blood pressure, American researchers reported last week. They said a daytime snooze could improve heart health, particularly if you’re not getting as much sleep as you should at night. This follows a recent six-year Greek study which found that people who took a 30-minute siesta at least three times a week appeared to have a 37 per cent lower risk of heart-related death. 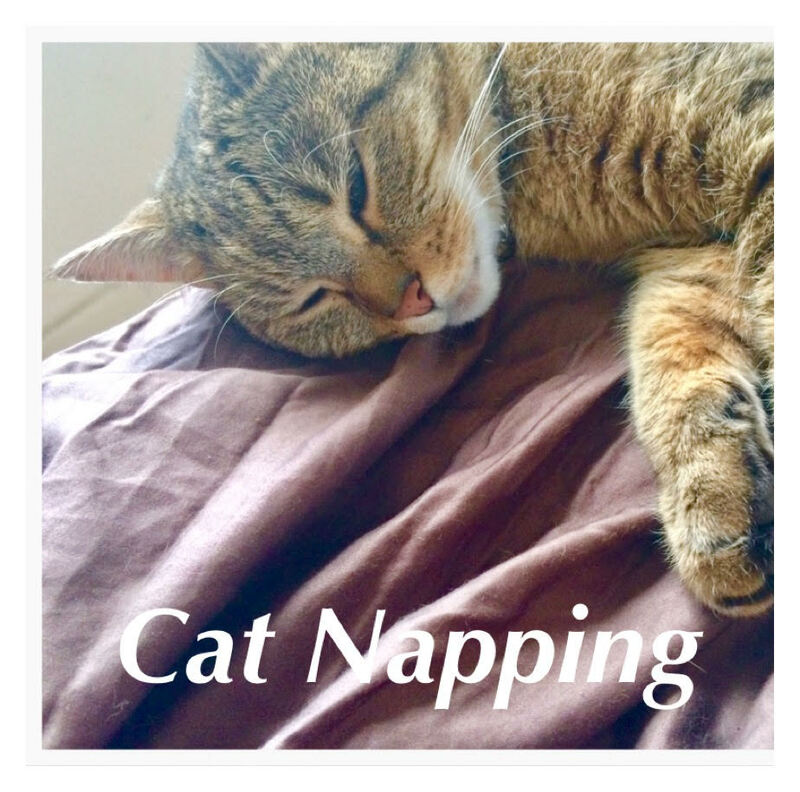 For years, napping has been derided as a sign of laziness. We are “caught” napping or “found asleep at the switch”. But lately it has garnered new respect, thanks to scientific evidence that midday dozing benefits both mental acuity and overall health. A slew of recent studies have shown that naps boost alertness, creativity, mood, and productivity in the later hours of the day. A nap of 30 minutes improves alertness for up to 10 hours. Research on pilots shows that a 26-minute “Nasa” nap in flight (while the plane is manned by a copilot) enhanced performance by 34% and overall alertness by 54%. One Harvard study published last year showed that a 45-minute nap improves learning and memory. Napping reduces stress and lowers the risk of heart attack and stroke, diabetes, and excessive weight gain. Getting even the briefest nap is better than nothing. A 2008 study in Düsseldorf showed that the onset of sleep may trigger active memory processes that remain effective even if sleep is limited to only a few minutes. And last year, a British study suggested that just knowing a nap was coming was enough to lower blood pressure. Naps make you brainier, healthier, safer. But to understand how you can nap best, you need to understand your body. In designing the optimal nap you need to grasp its potential components. During sleep, your brain’s electrical activity goes through a five-phase cycle. A short afternoon catnap of 20 minutes yields mostly Stage 2 sleep, which enhances alertness and concentration, elevates mood, and sharpens motor skills. Limit your nap to 45 minutes or less, if you need to spring into action after dozing. Otherwise, you may drift into slow-wave sleep. Waking from this stage results in sleep inertia, that grogginess and disorientation that can last for half an hour or more. So next time, listen to your body and mind and enjoy a 30 minute Cat nap and don’t feel guilty.